April 20, 2015 at ..
First, I love this new theme – I am right aren’t I, Yvette – it is new? I spent a few days in DC – oh, nearly 40years ago – now that’s a very scary number to have to type! This series has reminded me of that time. Although it was summer then the Washington Monument is always The Monument, isn’t it. Well the theme looks love and fresh! 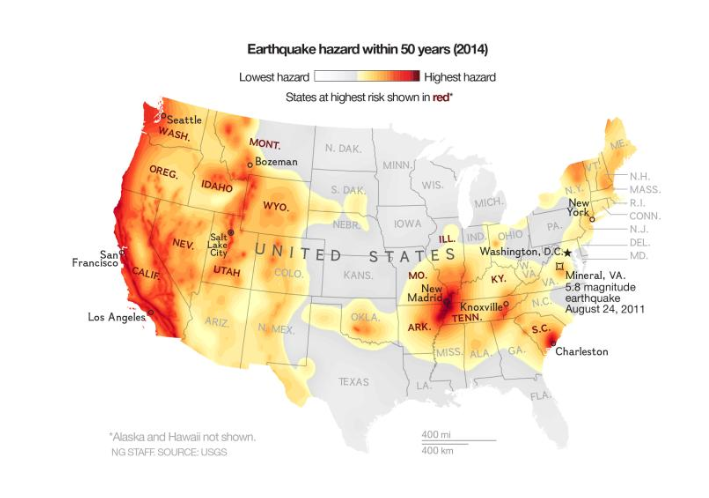 As for earthquakes in Washington DC !? Surely, that’s unheard of or was until 2011? wonderful shots- I felt like I was there too! All great shots…I like the feet up on the wall the best…the traffic shots are really good! thanks timeless lady – and not sure if you have seen the monument from this position – but it really is amazing to look up from the ground – ha! April 21, 2015 at ..
Lots of art going on in getting these photos I think Y. Creative angles and lighting. The shadow one gave me goose bumps. I felt transported to a spooky movie! Spectacular photos Yvette, brilliant photos techniques ! These are great shot; they really capture a sense of place as people live in it (if that makes sense). I would think you get enough Civil War and not enough pierogi and kielbasa, Y. When you come up here, we will eat Polish food. April 22, 2015 at .. 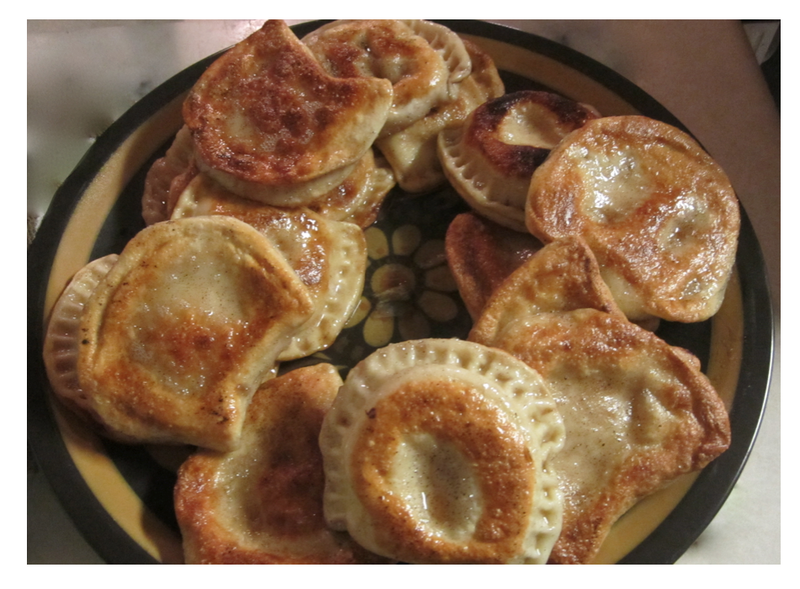 The pierogi and the plate are both perfectly colored, Y! Just the right amount of brown. Italian wine and Polish food sound like a fine time to me, Y. Mmmmmm. April 23, 2015 at .. Thanks so much ❤ – and taking that shot of the PA is how I met Mrs. Holmes – I was just looking up – and she offered to take a shot of me in front of it – but I declined cos I would rather pose with CO or NY – but then we started talking and really clicked – so this up view of PA is special <3<3 thanks again Doda and see u soon. great photos of DC, Yvette. thanks for transporting me to this historical and beautiful place. been there once on such a short time. You’re just quite the traveller, aren’t you. Florida, and now DC? I would love to travel with my family from my home town, Vancouver, Canada, down through the USA, Central and South America. Last stop, of course, being Brazil. My hubby and I have this dream to do it by motor home, or some type of vehicle. Who knows? Maybe one day. What is that long white monument in one of your pictures here above? It reminds me of the ‘Ubilisco’ in Buenos Aires. Well, as a YWAMer, traveling has been a huge part of my life in the past 15 years. It can seem all romantic at first, but then you can’t wait to have your own place where you can do as you like and sleep in your own bed, etc. April 24, 2015 at ..
P: I saw all your DC posts, and I must say these are some breathtaking pictures. I see your obsession with Washington Monument and no two pictures looked alike unsurprisingly. My favorite is the one where the Monument is partly obscured by a tree at night. Some of the people pictures and your descriptions are so real that you make a reader like me become a part of your larger vision. Keep it up, my friend. Great to see more wonderful images of your DC tour. I especially love your photo of the IRS building the shadow. Very arty! Love. And was very moved by the images you captured of the monuments that remember our heroes. April 26, 2015 at ..
Wow, the monuments really go back into history. Someone’s being a photographer these days. 🙂 😉 Love the walkers shot! Your street photography is cool Yvette! Did you approach those young ladies? They were even posing happily for you! Wow!! DC looks awesome and fun through your post! thanks for dropping by Indah – and I am not sure how we ended up talking – but there was a lot of chatter among the folks in this area at the base off the monument. There was some steam coming up from the grill area (my photos did not come out of that though) but a group was talking about the steam too. HI! I’m one of the girls that you took those pictures of next to the Washington Memorial! Its so great to see them up here, the other pictures are simply gorgeous too! I was also wondering, if you could send me the pictures you have us via email? April 29, 2015 at .. Interesting and beautiful photos in my eyes, because the city is unknown (never visited) to me.